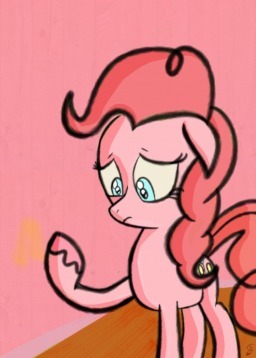 Pinkie Pie has an existential crisis about paint. 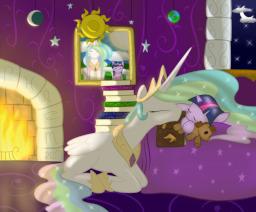 Twilight Sparkle and Princess Celestia's final conversation together. 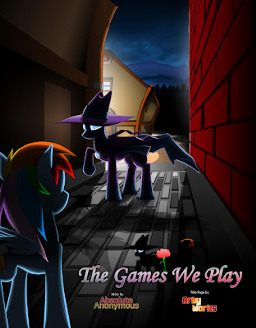 Somepony is once again masquerading as Mare Do Well, and it's up to Rainbow Dash to figure out who. A story about an alternate universe where the pets of the mane six are actual ponies. Pinkie Pie wants babies. 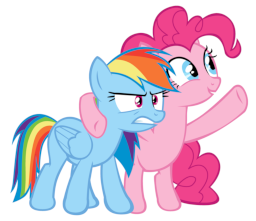 Rainbow Dash is having none of that. 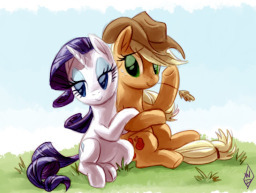 Applejack gets drunk and Rarity has to help her get home. 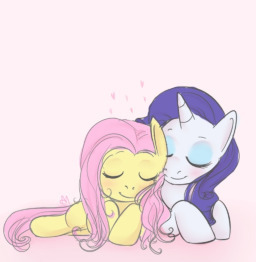 A story about Rarity, Fluttershy, and unrequited love. 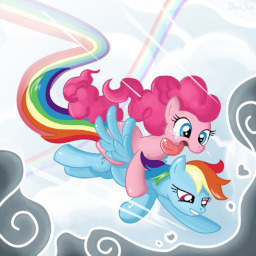 Pinkie Pie forces Rainbow Dash to help her complete a list of things to do before the world ends. 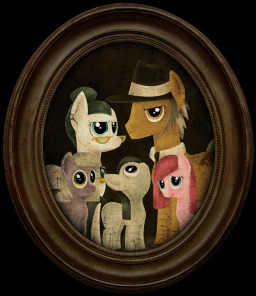 Applejack struggles to come out to her family. Rainbow Dash hates sweets, but patronizes Sugarcube Corner anyway just to see Pinkie. 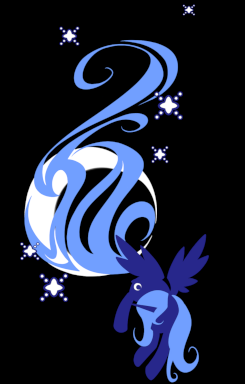 Twilight and Luna bond over the winter eclipse together. 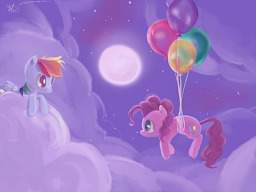 Pinkie Pie reflects on her relationship with Rainbow Dash. 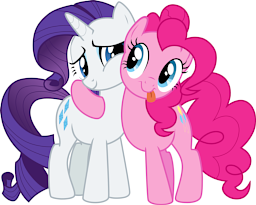 Rarity discovers that she has more in common with Pinkie Pie than she first thought. A story about Pinkie Pie's childhood.